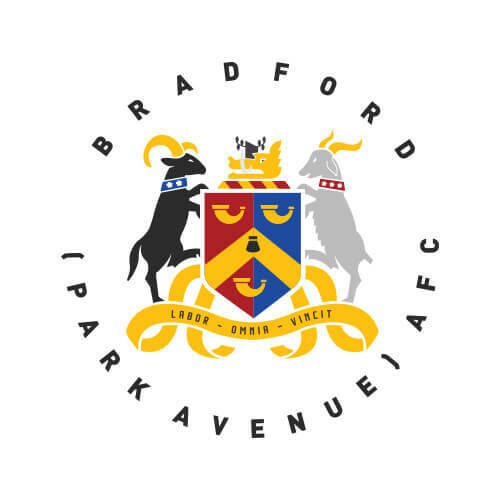 Bradford (Park Avenue) have moved to add attacking options in their push to the Play Offs campaign by adding Hull City Teen Hotshot Keane Lewis-Potter. Lewis-Potter is a highly rated forward at Hull and was rewarded with a 3 year Professional Contract on February 28th by Nigel Adkins having netted 8 goals ast under 18 level for the Tigers and an impressive 17 goals for the under 23s this season. A regular at training with Adkins first team, 18 year old Lewis-Potter was included in the first team in Januarys FA Cup clash away at Millwall. Keane will join fellow Hull product Charlie Andrew at The Horsfall and is on a loan deal until the end of the season. Lewis-Potter will arrive at Horsfall and be available for Saturdays huge clash against Alfreton in the 3pm Kick Off. The club welcomes any Hull City supporters not making the trip to Ipswich Town and all Huddersfield Town Supporters not travelling to Crystal Palace to come along and support your young loanees up close to the action at family friendly Horsfall Stadium.